Preparing for a disaster but don't know where to start? 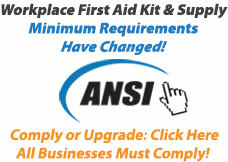 Take a look at our Preparedness Packages! 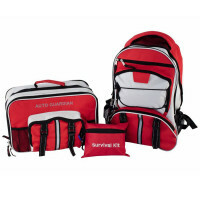 These combinations of kits are excellent ways to start your stockpile of disaster and survival supplies, and are convenient packed in soft-sided and bucket cases. 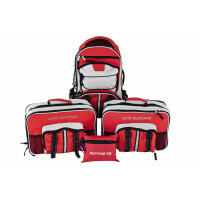 Like our single kits, these packages are available in various sizes, servicing 1 to 4 persons so that your entire family can be taken care of!